Remember last week when I told you things were about to get kind of weird in the Microverse? 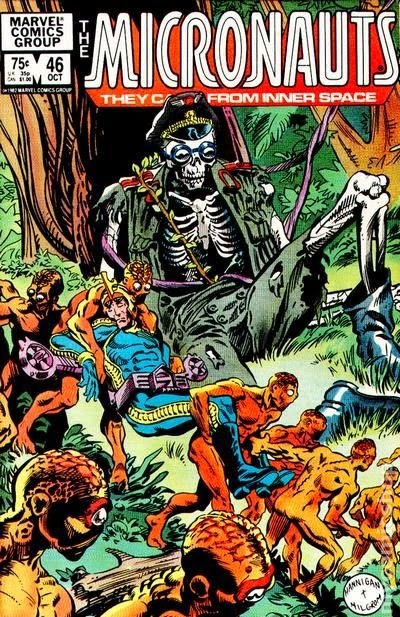 Well, yeah, things are about to get weird over the next three issues, but the story's building to some great things, which you can easily guess to be a reunion of the Micronauts, and their inevitable confrontation with the inhuman King Argon. We have to get to that point first, however, as Commander Rann, and what is left of his crew, make a shocking discovery. So, denizens, set your trusty rocketlance in the corner (carefully! ), grab a cup of coffee, and check out these three issues before you return to the anti-Argon rebellion. The Micronauts # 46 - Written by Bill Mantlo, art by Luke McDonnell and Danny Bulanadi, lettered by Janice Chiang, colored by Bob Sharen, edited by Al Milgrom, published by Marvel Comics. When last we saw the Earth-trapped half of our heroes—Commander Rann, Devil, Microtron and Nanotron—they had barely managed to escape the clutches of the sinister X-Men foe, Arcade. Now, as Arcade's sea platform sinks into the ocean, Rann's glider provides him safety, but the fire-scorched Devil has once again gone feral, and the two roboids (a synthesis of organics and machinery) look to sink like rocks and drown. It's a hopeless situation, but there is land in the distance. When they make it to the island and find the mysterious, diminuitive, orange-skinned inhabitants, will they wish they sank beneath the waves after all? Meanwhile, Princess Mari has barely survived the battle with her evil brother, the mind swapped Slug and Belladonna work together as Slug tells her tragic past, and Bug and Acroyear stalk into the dreaded Pleasure Pits to rescue a imprisoned ally. Young Donist - (My thoughts at some point in '83 or '84.) Devil needs to stop acting like this. He's gonna get everyone—well, half of everyone—killed! I totally like his black fur look, though. 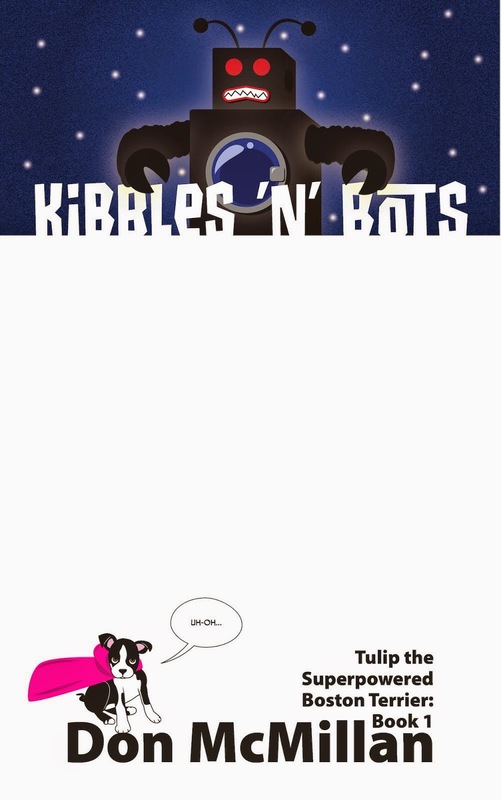 I wonder if that is why Devil's fur is black on issue 35. Huh? Anyhow, I miss the happy Devil I came to know and love. Why is Mari not bleeding from being stabbed by King Argon's energy sword that he grew from his own body? What I do know is that seeing her deal with that gnarly fall is awesome…I wish I could marry someone like her when I'm older. Whoa! Slug is almost naked! I want to marry someone like Slug, too! Bug and Acroyear—my two favorites—have rescued Prince Argon? YES! But I wish they showed more of this than the 13 pages of Commander Rann gliding around the ocean and being bummed out. The orange weirdos look better on the cover than they do inside the comic for some reason, but they still really freak me out. Not my favorite issue—except for the parts with Mari, Bug and Acroyear—but I will say this comic is RECOMMENDED! Although I wanted less of Rann flying over the ocean, once he gets to the island with the mouthless, bug-eyed, big-brained, orange fellas, I felt this mounting sense of uneasiness and was completely creeped out by them in the best of ways. Just watching these things carrying the unconscious Commander Rann—man, that dude spends A LOT of time unconscious in this series—and laying him in his old hybernation couch, which is effectively a coffin is bone chilling. I'm not sure where Gil Kane went on this title, but the new art is fine, although the style does change from page to page, which is a tad distracting. I still do not like how crude these orange guys look within the comic when compared to how they look on the tremendous wrap-around cover. Despite the art inconsistencies, the Microverse portions of the story, and the Warren Magazine-esque tone of the portions with the orange creatures left me enjoying this issue much more than I did as a kid. HIGHLY RECOMMENDED! 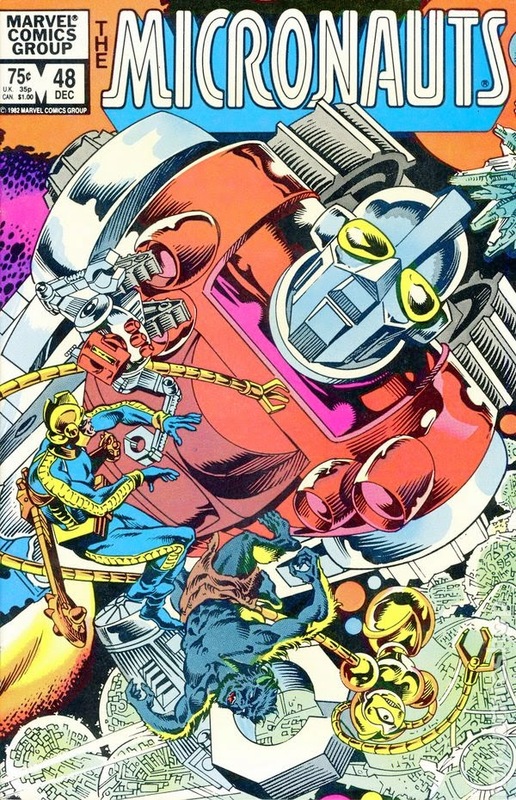 The Micronauts # 47 - Written by Bill Mantlo, art by Mike Vosburg and Danny Bulanadi, lettered by Jim Novak, colored by Bob Sharen, edited by Al Milgrom, published by Marvel Comics. When we last saw Microtron and Nanotron, they were sinking below the ocean's surface. Now, because of their organic parts, they are at risk of drowning; that is if the terrors of the sea don't kill them first. As all hope seems lost, they find something…unexpected. Meanwhile, Rann’s orange-skinned saviors are far more bizarre than he could have ever imagined. 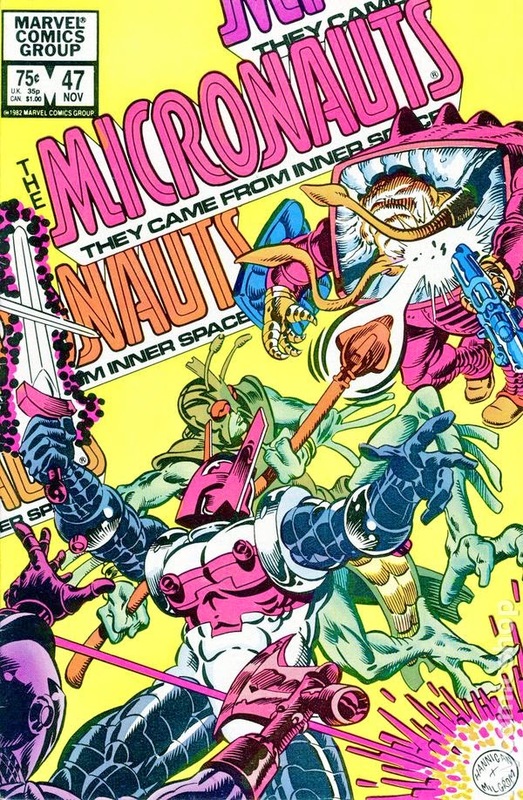 Not only did they originate from the Microverse, but they had met Rann many centuries ago when he roamed the shrunken galaxy as the Time Traveler. Now, these former humans who were transformed upon breaching the spacewall see Rann as a god. Back in the Microverse, Bug, Acroyear, and the battered wreck that is Prince Pharoid face off, once again, against the Death Squad (it’s on the cover), but the battle is not going well. 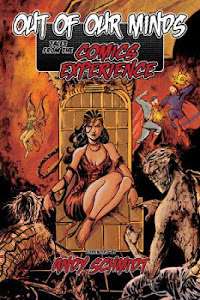 Belladonna and Slug find Pharoid’s star scepter, Mari encounters an old foe as she attempts to destroy Argon’s weather tower, and Devil has survived and is more savage than ever. Young Donist - This issue kind of blew my mind. What Microtron and Nanotron find on the ocean floor is insane, but cool, and I am liking the look of these orange guys far more than I was last issue. Getting a glimpse into what these Time Traveler worshippers do to feed is terrifying, but really cool. Seeing the Death Squad battle caused me to melt in the awesomeness of those few pages, and left me desperately wishing for toys of each character so I could recreate the entire fight. I was, however, disappointed that Pharoid, after being imprisoned, beaten, and tortured, pulled himself together enough to grab his star scepter and…nothing. Pharoid gets no payback or even a solitary cool moment to get even. That said, I remember giving a hearty "YES!" at seeing Mari's opposition, and the scene with Devil getting taken down by one of the psionic vampires was just brutal. That final panel, though, I could not wait for the next issue. HIGHLY RECOMMENDED! Current Donist - This issue is every bit as good as I remembered. The psionic vampires idolatry of Rann—or rather the Time Traveler—is just creepy, and the recounting of their origins is fascinating, but seeing these Micronaut-sized creatures consume that crash-landed pilot…<brrrrr>. The fight with the Death Squad is still a ton of fun, and Lobros is just disgusting, but I am still bummed that Pharoid does not even get a brief moment to shine. As for Mari and the character-I-am-intentionally-not-naming meeting for one panel made me desperate to get to the next issue. The psionic vampires feeding on Devil is a horrible, but well-played, moment that recaptures what I loved about the character, and then quickly turned that against him; but that is okay. I don't exactly remember what happens to Devil after this, but I sure as heck want to get to the next issue. As for that final panel...boy howdy! Bring it on! With this issue, we get the horror, the weird sci-fi, the action, and the drama. Since The Micronauts went to a solely direct market distribution model, things have been a little rough in regard to the consistency of the illustrations and the story itself, but over the past two issues, Mantlo and his artists have once again found their footing and returned the series to that which I love: an unparalleled sci-fi space opera. HIGHLY RECOMMENDED! The Micronauts # 48 - Written by Bill Mantlo, pencilled by Butch Guice, embellished (inked?) by Danny Bulanadi, lettered by Jim Novak, colored by Bob Sharen, edited by Al Milgrom, published by Marvel Comics. No spoilers here, as it is clear as day on the cover…Biotron is back. Sort of at least, because he is as big as a spaceship. As Devil lies dying after having most of his life force drained by the Soul Survivors (psionic vampires), a confused Commander Rann enters the enormous ship that wears the shape of his friend Biotron. He then converses with the Biotron ships’s brain—yes, an actual giant brain. Back in the Microverse, although Acroyear has been captured, he is not going back to the Pleasure Pits easily, but when Bug and Pharoid’s lives are at risk, he surrenders and the dog soldiers melt his armor off his body. The mind-swapped Belladonna and Slug, armed with the mighty-but-currently-powerless star scepter, attempt to restore themselves to their rightful bodies, as Princess Mari fights against a dreadfully powerful foe. Will Commander Rann be able to give himself over to this Biotron impersonator so he can travel back to the Microverse, and what of the sinister stowaway lurking in the bowels of the ship. Young Donist - *gasp! * I could not believe that the bad guys were actually able to get Acroyear out of his armor. Yeah, the guy is tough, but without his armor?! Dang. Mari’s fight at the weather control tower was just unbelievably cool. Here she is, totally outmatched, yet she continues to press on and in the end it is her quick thinking that will keep her alive. Her offer to her adversary is a possibility that I hoped-hoped-hoped would come to pass—spoiler alert, it will, but you'll have to wait to find out what I'm talking about. The moments with Commander Rann talking to the Biotron ship ran a bit long for me, and I hate his new look…absolutely hate it. Thankfully, the Micronauts who were stranded on Earth are on their way back to the Microverse, and I can't wait for them to get there. HIGHLY RECOMMENDED! Current Donist - I feel almost exactly the same about this issue as Young Donist. The key difference is that I am a bit more forgiving of the Commander Rann and Biotron discussion. Also, Butch Guice, holy cow. Those fight scenes between Acroyear and the Death Squad are freakin’ gorgeous. Man! In fact, it’s the entire book that looks just stunning. I forgot that Guice took over art for a while on this title, and I can easily say that he is right up there with Michael Golden and Pat Broderick as the most important artist to ever put pencil to page on this series. The Mari versus *not sayin’* fight consists of four stunning pages I wish I could see hanging side-by-side on my wall, but maybe it is best I don't have those original pages, because I’d never leave the house—I’d just stand there staring at them all day. That said, and not Guice’s fault, I still hate Rann’s new look; yuckers. But that is just a minor quibble as my much-loved characters are poised to reunite. The only other thing I can say is that I know what I’m going to be reading tonight. HIGHLY RECOMMENDED! Oh boy. Oh boy. Next week, I'll be looking at issues 49, 50 and probably 51 (I’ll be at Wondercon that weekend, so not sure if I can talk about three books or not). 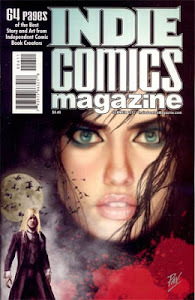 Issue 50 (or was it issue 52?) is the first issue of the comic that I picked up following issue 37 when The Micronauts went to a direct market distribution model. Regardless of which issue it was, you just need to know that issue 50 is another one of those “Big Time” events in the Microverse that solidified this amazing series as one of my all-time-favorite comic books. If I remember correctly, issue 50 is right up there with issues 11, 28, and 35 as shining examples of how a not-as-popular super hero title can achieve levels of greatness. I truly hope issue 50 holds up, but I have a sneaking suspicion I will not be disappointed. Thank you for reading and see you next week. While writing this entry, I listened to a Spotify.com radio channel of primarily instrumental ambient music. Two songs of note were Yppah's song “Never Mess With Sunday” from the album Eighty One and Ulrich Schnauss’s song “A Letter From Home” from the album A Strangely Isolated Place. Each are perfect for writing and worth checking out.